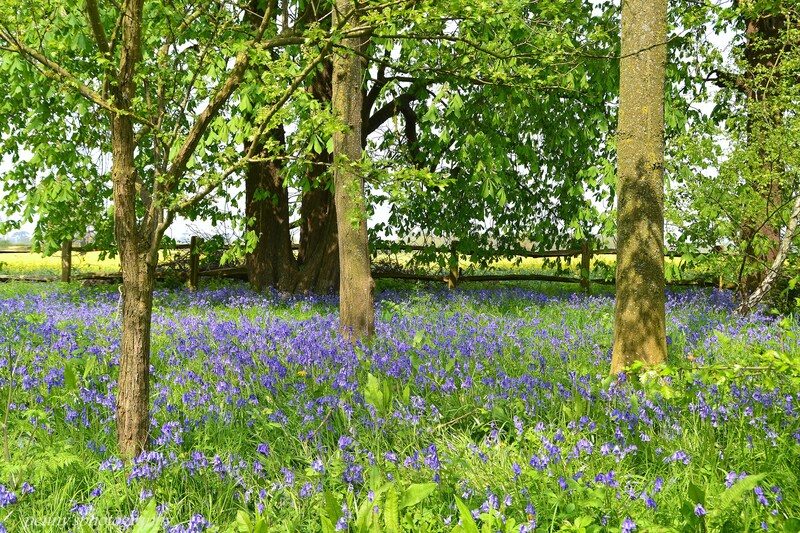 And the obligatory field of bluebells to complete my posts for this week’s challenge! I wish spring always looked this beautiful. Thank you! It’s not very beautiful at the moment – been raining nearly all day!